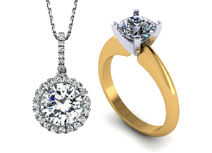 At Joliet Pawn we strive to accept a diverse range of products. We loan against valuables that have a reasonable resale value.With some types of products, such as electronics, the market changes rapidly thus minimizing the loan value amount.We ensure that our customers will receive the highest possible return, however this must be on products we deem valuable in terms of resale.Please click on categories below to see a list of items we are currently accepting. 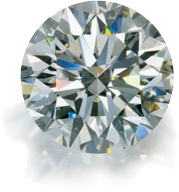 Joliet Pawn/ Kula’s Jewelry & Loan is not affiliated with GIA©, EGL©, IGI©, AGS©, PGS© or any other diamond grading company listed on this site. 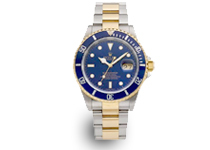 Joliet Pawn/ Kula’s Jewelry & Loan is not affiliated with Rolex®, Cartier®, Breitling® or any other watch company listed on this site. 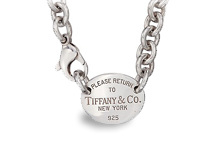 Joliet Pawn/ Kula’s Jewelry & Loan is not affiliated with Rolex®, Cartier®, Tiffany & Co.® or any other designer jewelry company listed on this site. Joliet Pawn/ Kula’s Jewelry & Loan is not affiliated with PCGS®, NGC®, ANACS®, ICG® or any other coin grading company listed on this site. 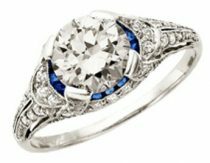 Joliet Pawn/ Kula’s Jewelry & Loan is not affiliated with Apple®, Bose®, Pioneer®, Sony®, Canon®, Microsoft® or any other electronics company listed on this site. 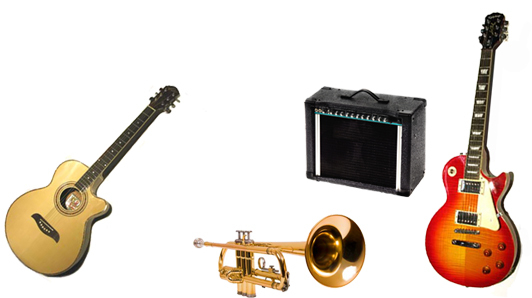 Joliet Pawn/ Kula’s Jewelry & Loan is not affiliated with Gibson®, Fender®, Rickenbacker®, Martin®, Yamaha®, Zildjian® or any other musical instruments company listed on this site. 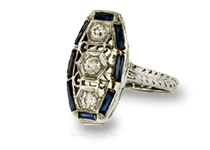 Joliet Pawn/ Kula’s Jewelry & Loan is not affiliated with UDA®, PSA®, Beckett® or any other memorabilia authentication company listed on this site. Describe your item including a picture, model number, and condition, then text or email us. Let our experts analyze and offer you based on current market conditions, rarity, and product quality. Accept our offer and receive cash on the spot, no pressure!